My answer to the question “who’s been your best interview” is probably boring for most. It’s not Angelina Jolie or George Clooney. 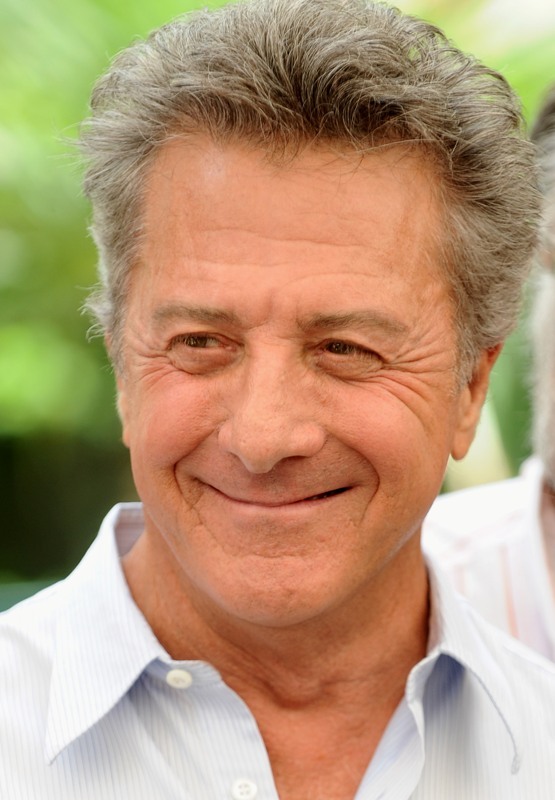 I always feel like it’s a letdown when I say Dustin Hoffman. Click here to read my previous post about why Hoffman is, unquestionably and unanimously, the greatest. I’ve sat down with him twice and both times he was awesome. Now please, please take 3 minutes out of your day and watch below what Dustin Hoffman might think of Marion Bartoli, and specifically Inverdale’s comments about her appearance. Hoffman’s Quartet, with Maggie Smith, his directorial debut, is now available on DVD and iTunes. It’s so good, and so sweet, and so charming, so intimate, you’ll watch it and wonder if you’ll ever want to see a movie with explosions ever again.